I only went because the idea sounded completely bonkers. 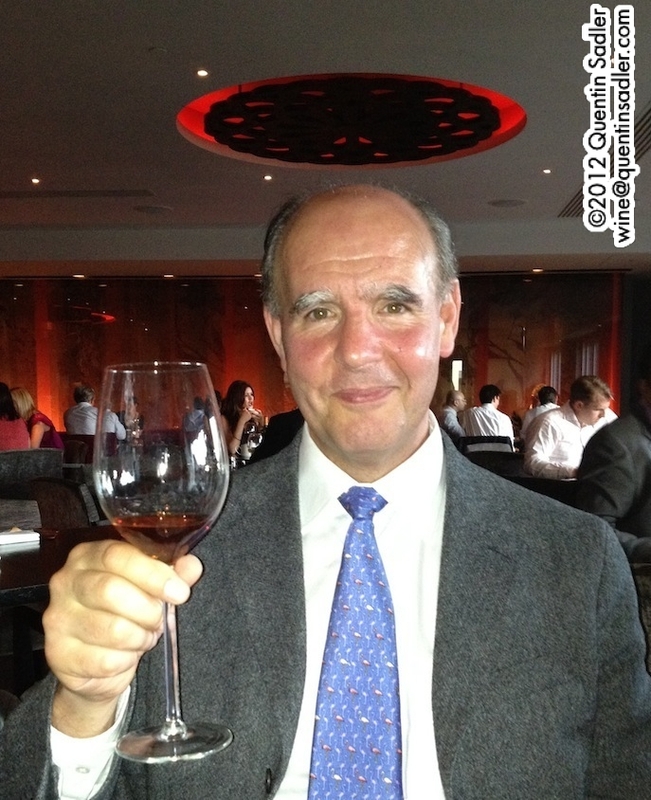 The invitation had arrived a few days earlier, for a Japanese food and Sandeman Port matching dinner. Only half paying attention I almost missed how bizarre the concept was and had to read it again just to make sure that I understood. I had – it really was a Japanese food and Port paring dinner! If you wonder why I thought that was an extraordinary idea, it is because normally I match the weights of food and wine as much as the flavours. So lighter flavoured food tends to work best with lighter weight wines. I would normally expect big flavoured and full-bodied wines to swamp delicate flavours and I think of Japanese cuisine as having very delicate flavours indeed. So I was really surprised that someone was going to pair it with Port. The idea was so daft that I just had to give it a go! If I had any doubts about going at all, the fact that the tasting was to be at the trendy Aqua Kyoto just off Regent Street in London was a clincher – as was that our host would be the delightful George Sandeman. George Sandeman – complete with a well deserved halo! Many of you are aware by now that I get excited by new wine experiences and often seek out the unusual. A few of you may even have read my write up of a Japanese wine made from the Koshu grape, if not please give it a go. Well, the other day I was fortunate enough to be able to build on that lone experience and, under Jancis Robinson’s guidance, taste more Japanese wines made from Koshu, which is a fascinating grape. 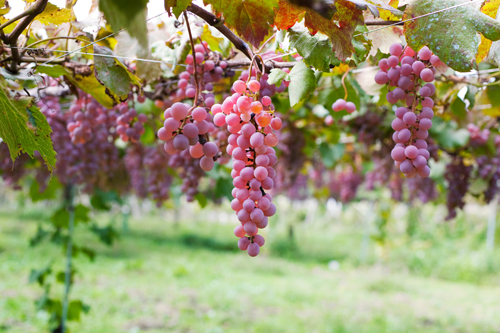 It doesn’t grow anywhere else in the world other than Japan, it is at least 98% Vitis Vifera and as far as we are aware is unrelated to any other grape variety. As mentioned before in these pages, I have a fascination for trying unusual wines. Sometimes that is a wine grown and made in an unlikely place, or a wine made from a grape variety that is new to me. Well, recently I really hit the jackpot! I have long looked at the lists of wine producing countries and wondered; I have had Israeli, Zimbabwean, Bolivian, Peruvian, Texan, Virginian, Dutch, Chinese, Turkish and East German wine, among other oddities, but had never seen, let alone tried a Japanese wine.